I offer a variety of holistic treatments, courses and products all designed to improve your health and well-being. My classes are designed for you to learn skills that will increase and enhance your own health and well-being, as well as being able to help both family and friends. A specially designed package is available to be incorporated into corporate training including Energy Exercises and ways to improve and enhance mental clarity, focus, joy and well-being. It helps to protect you from background electromagnetic radiation, and regain normal vitality by balancing out undue stress so that you feel calmer. It also aids positive attitudes within stressful situations. 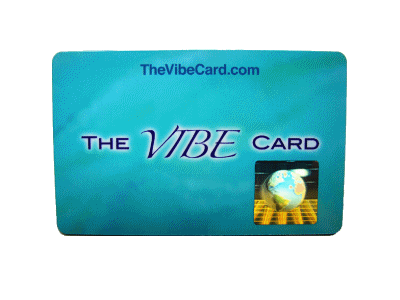 The new and original Vibe Card is a personal 'bio-energy' system. The special hologram embedded card is designed to help protect you from environmental toxins using harmonious frequencies to bring the body back into balance. 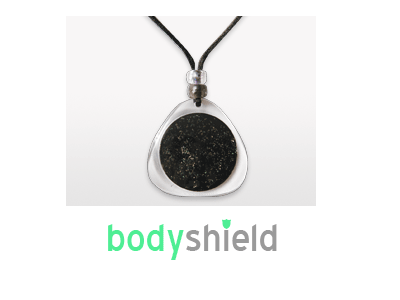 It represents a new and sophisticated way to protect ourselves from the unseen forces in our modern world. 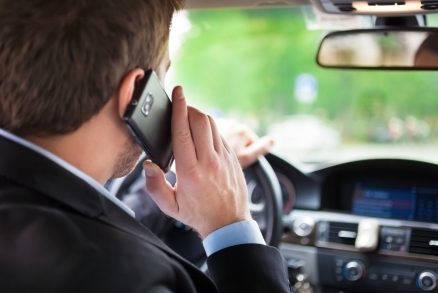 Protect yourself from the harmful effects of Wi-Fi radiation. Radiation from computers and laptops, routers and Smart Merters cannot be seen, heard or smelled so what we can do to mitigate our everyday exposure? 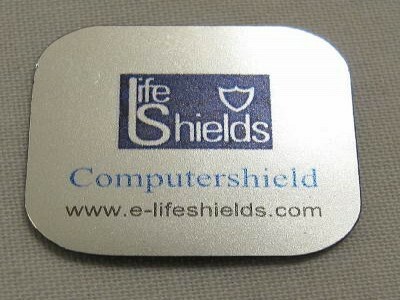 The answer is The Quartz Wi-fishield, a small, round device that is attached to your computer or laptop monitor. This will also work on the router and Smart Meter to protect you against the harmful biological effects of radiation. 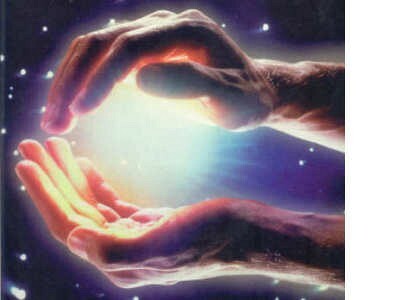 Using kinesiology, frequencies, energy medicine, reiki, sound, cranial sacral therapy and many other healing modalities my intention is to bring you to a place of harmony, peace and balance. I am able to treat you in Marina Del Rey, California or at a distance by either phone or skype. Distance Healing is very effective and I have had amazing results over the years and I am able to take care of my clients no matter where they are. This site is dedicated to health and well-being. I'm delighted that you have found me. I offer a variety of holistic treatments, courses and products all designed to improve your health and well-being. 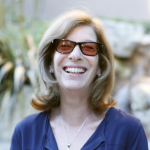 I am able to treat you in Marina Del Rey, California or at a distance by either phone or skype. Distance Healing is very effective and I have had amazing results over the years and am able to take care of my clients no matter where they are. Once the body/mind/spirit is in balance life improves... you feel happier, aches, pains and disease disappear, stress is removed, the mind is clearer and you are able to understand the concept that it is necessary to take responsibility for your self. You can then design the type of life you wish to create... and bring it to fruition.